The UK Internet Service Providers Association ( ISPA ) officially revealed the winners of its 13th annual internet industry awards last night at the Lancaster London Hotel. 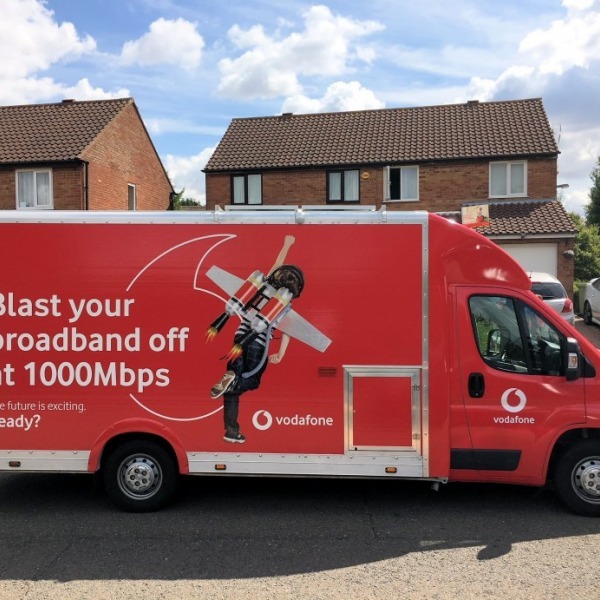 Be Broadband ( sibling of O2 ) won the Best Consumer Fixed Broadband ISP award for the second year running, while Three (3) took Best Mobile Broadband and Fluidata came top for Best Business Fixed Broadband. Elsewhere Prof Ian Hargreaves, whom authored a fair and balanced review that made recommendations on how copyright law can be made fitter for the digital age, won the Internet Hero category, which recognises the person or organisation that is most deserving of recognition for promoting, developing or defending the interests of the internet industry in the past year. "ISPA would like to congratulate all the winners and thank all the attendees and sponsors for making the evening possible. The Awards are a good measure of industry achievements in the past year and we wish all the companies further success over the next twelve months." Meanwhile the ISPA Council decided that Andrew Crossley ( ACS:Law ) was a deserved winner of the Internet Villain award (first proposed by us ) for demanding payments from members of the public on behalf of certain Rights Holders. Crossley used poor evidence and brought the "legal profession into disrepute". He also failed to secure the data of those accused. 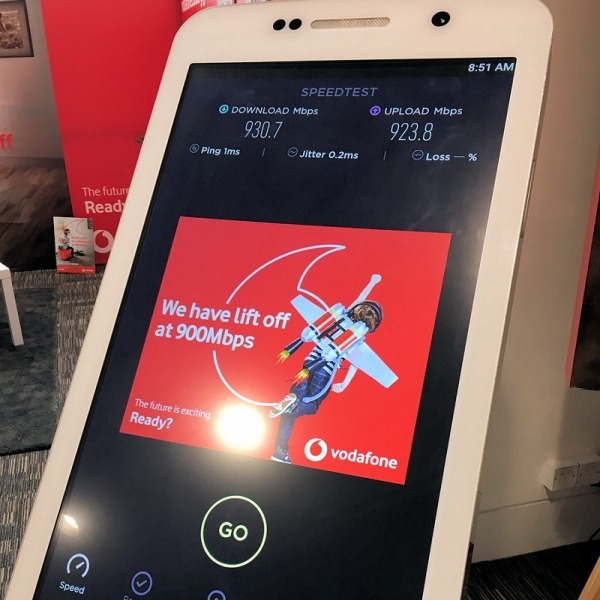 The judges were impressed with the local angle that KC offered, in particular local staff populating the store and local calls made by customers to KC are free of charge. In a competitive field, the judges were impressed with Exa’s submission, in particular their open spam system, commitment to pick up the phone within 3 rings and strong retention rates. The judges agreed that Netcetera were worthy winners and liked the flexible payment methods available to its customers and good use of technological innovation. The judges decided that Eclipse deserved the top spot for offering a clear pricing structure, being strong on peering and for guaranteed up-time. The judges agreed that Entanet were worthy winners as they offered clear price listing with a flexible range of product options. The judges were impressed with Three’s innovative personalised wifi, myfi, which provides a tariff with a generous usage allowance and were also impressed by their dedication to mobile internet. The judges felt that South West Grid for Learning offers an excellent tool that helps empower schools to develop and test their own safety policies. This results in schools and young people developing a framework for making their own choices on safety. In the category’s inaugural year the judges decided that Memset were worthy winners for their excellence in reliability and for being continually on top of their game. The judges felt that IP Vision were the best entry for combining multiple video on demand services with traditional linear and interactive TV and for the variety of content offered. The Race Online 2012 judges felt that Go On Adopt a Care Home were the worthy winners as it is a great example of community collaboration to help get the most difficult to reach people online for the first time with a sustainable model. The judges further felt that it helps to develop intergenerational relationships, reduce isolation for older people and improve their quality of life through the internet. 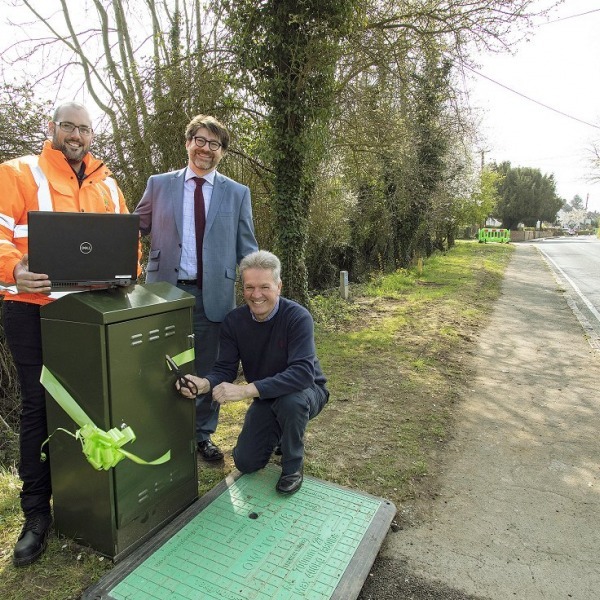 The judges awarded the prize to Rutland for creating a model that inspires other communities and has resulted in broadband speeds jumping from 0.5 megabytes per second to 32. In a very competitive category, the judges were particularly impressed with the flexible contracts Fluidata offered, short notice periods and they also liked Fluidata’s bonding to give good speeds. Winning for a second year running, the judges commented that [BE] deserved to win because of their policy on traffic management, clear pricing structure, transparency and flexibility of pricing. The ISPA Council decided that Andrew Crossley was a deserved winner of the villain award for demanding payments from members of the public on behalf of certain rights holders with poor evidence which brought the “legal profession into disrepute”, and for failing to secure the data of those accused. ISPA Council decided to crown Prof Hargreaves for authoring a review that makes recommendations on how IP can be made fitter for the digital age. Unfortunately Prof. Hargreaves was unable to make it tonight. It's hard to find any fault with this year's ISPA picks, all of which seem to be quite fair and in keeping with the general trends seen elsewhere. Congratulations to everybody. 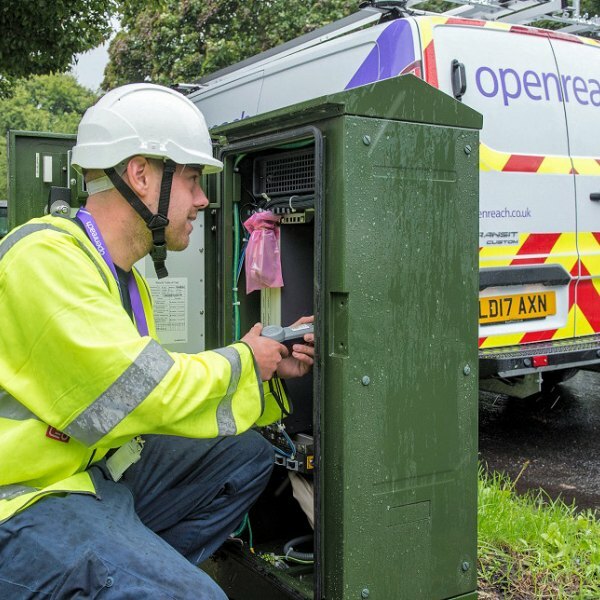 ISPreview.co.uk is also particularly pleased to see UK ISP Rutland Telecom being recognised for its excellent efforts in bringing superfast broadband services into isolated rural areas. 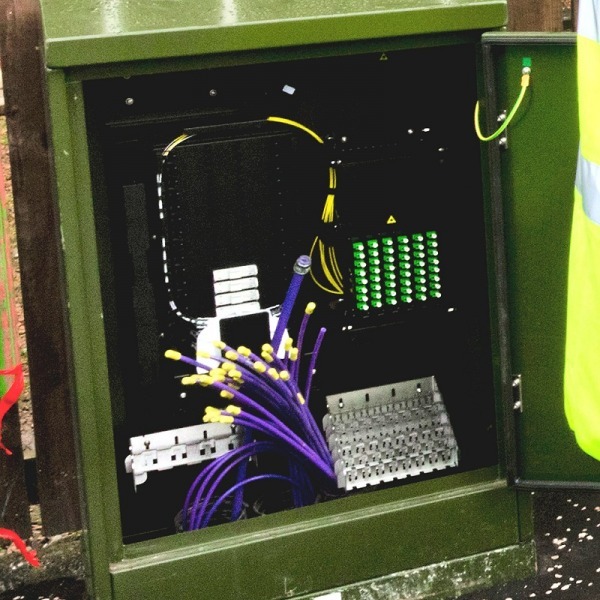 The ISPA seems to have duplicated their win description for Exa Networks under KC too, we've asked for the corrected press release and will update once that arrives. Added in the correct KC description.